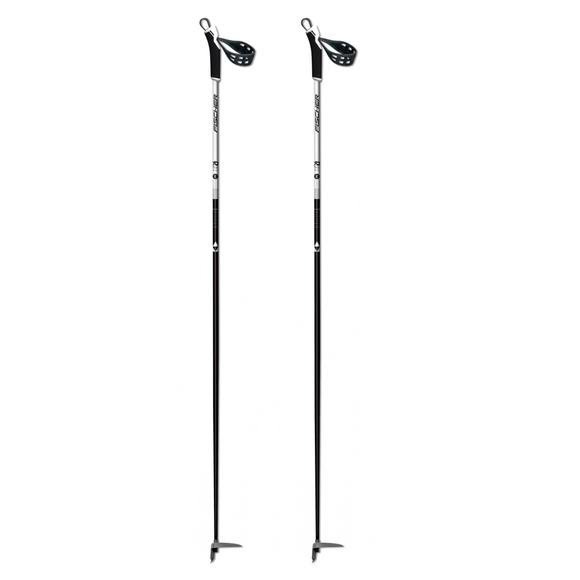 A dependable pole is critical in extremely difficult skiing conditions. Fischer's Offtrack is secure in the hand and performs well off the track, especially in deep snow. A dependable pole is critical in extremely difficult skiing conditions. Fischer &apos;s Offtrack is secure in the hand and performs well off the track, especially in deep snow.